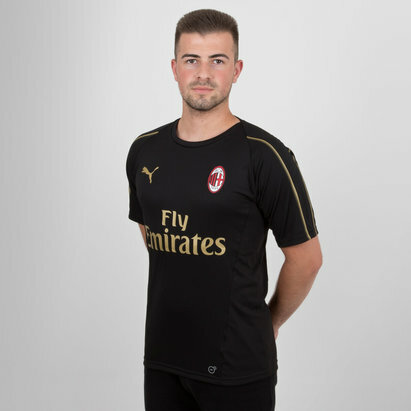 An international sporting icon as well as perhaps the most famous club in Italian football, AC Milan have a truly global fan base and a history of glittering success. 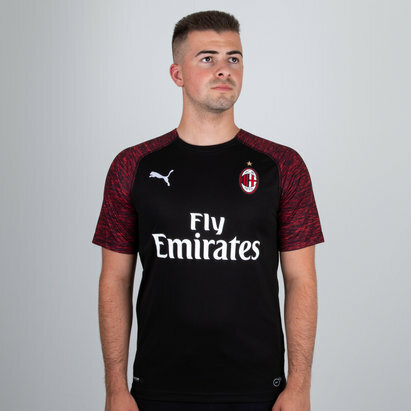 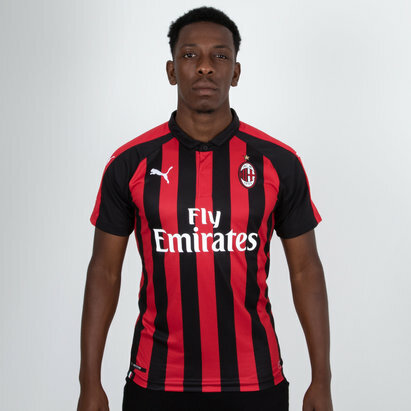 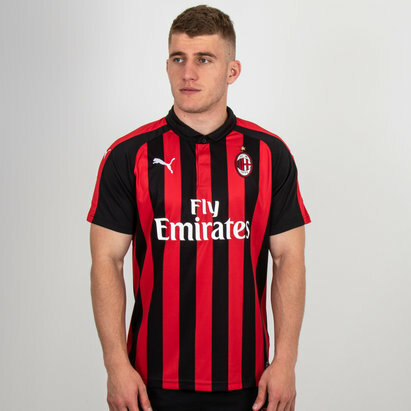 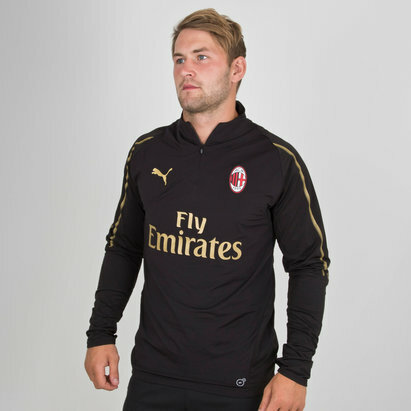 At Lovell Soccer, we have a range of AC Milan kit - including the latest 2017/18 home and away AC Milan shirts as well as other accessories such as polo shirts and training jackets. 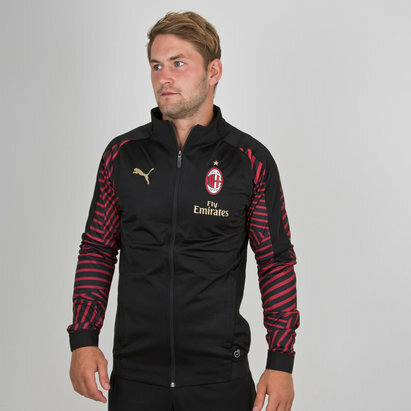 Browse our AC Milan range today.